The byelection to elect a new councillor for Rideau-Rockcliffe is expected to cost $329,500 [Photo © Gabbi Van Looyen]. Ottawa council has decided to move forward with a costly byelection to replace former Rideau-Rockcliffe councillor Tobi Nussbaum, who now heads the National Capital Commission. Mayor Jim Watson said during Wednesday’s council meeting that with so much time left in Nussbaum’s term, a byelection was the only option. The vote is expected to cost about $329,500. 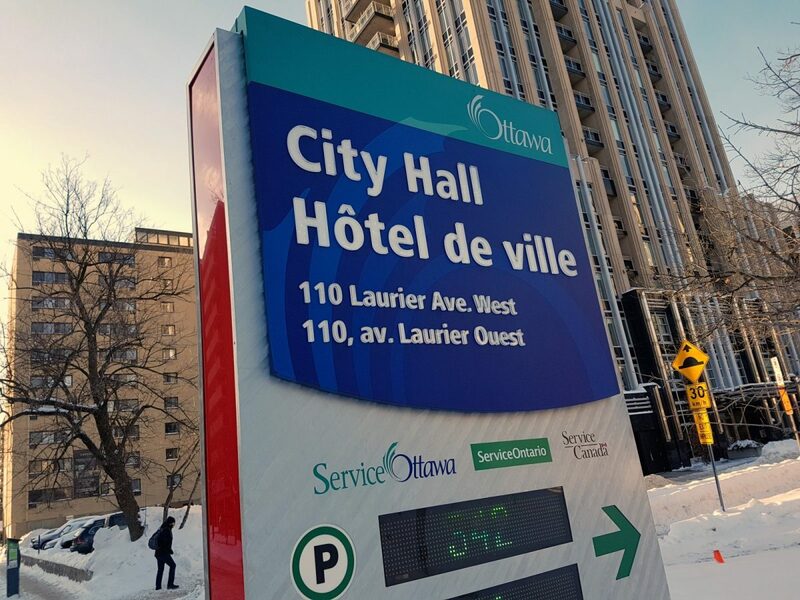 City council could have chosen to appointed a replacement by April 1, but according to the report produced by the city solicitor Rick O’Connor, there is no existing procedure for selecting appointees under the Municipal Act, 2001. This would have required city staff to develop an appointment protocol and have it passed by council before selecting a the replacement. Candidates can register until March 1 for the April 15 byelection. Advanced voting opens on April 5. This will be the second time residents of Rideau-Rockcliffe will go to the polls in less than six months. Nussbaum tendered his resignation after confirming his appointment as CEO of the National Capital Commission on Jan. 26. He was reelected to council last October. Get your weekly Capital Current digest delivered directly to your inbox. © 2019 Carleton University School of Journalism and Communication. All rights reserved.